Our Canvasses are created for clients looking for the finest products available. This award winning canvas captures detail and tonal range unmatched by any other. A certificate showing the product is produced to museum standards is also supplied. This is a truly timeless fine art wall piece. 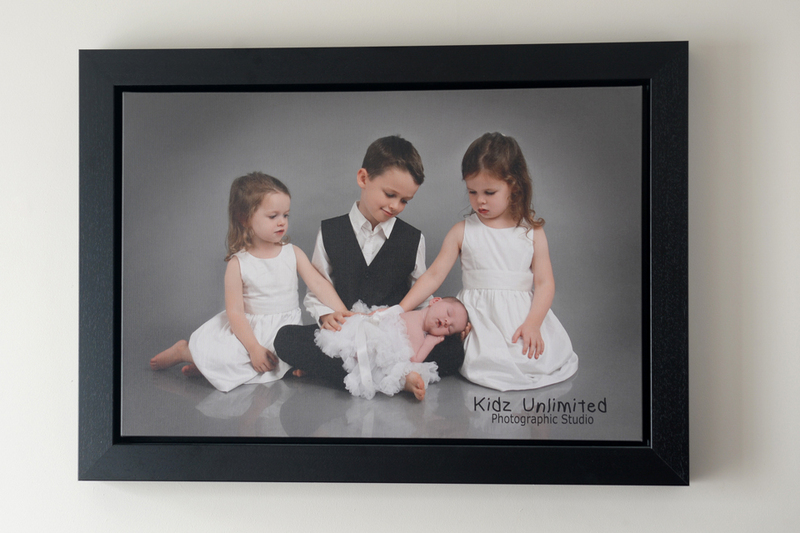 Our archival pro canvas is first hand stretched around our exhibition pro bars then set into the custom made frame to create a truly classic piece of wall art. This is another truly timeless fine art wall piece. Our Fine Art canvas is first hand stretched around our exhibition pro bars then set into the custom made deep frame to create a floating effect. The canvas bars and deep wooden frame moulding are constructed by our craftsmen ensuring this is a heavyweight product made to impress. Deep Frame available in black, brown or white.